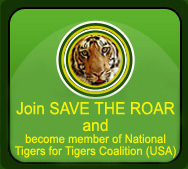 Save the honour of tiger to save our ecosystem! 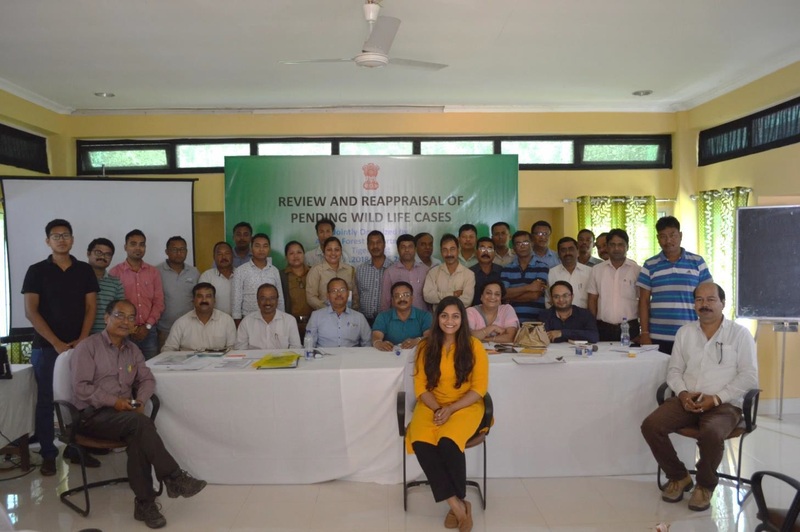 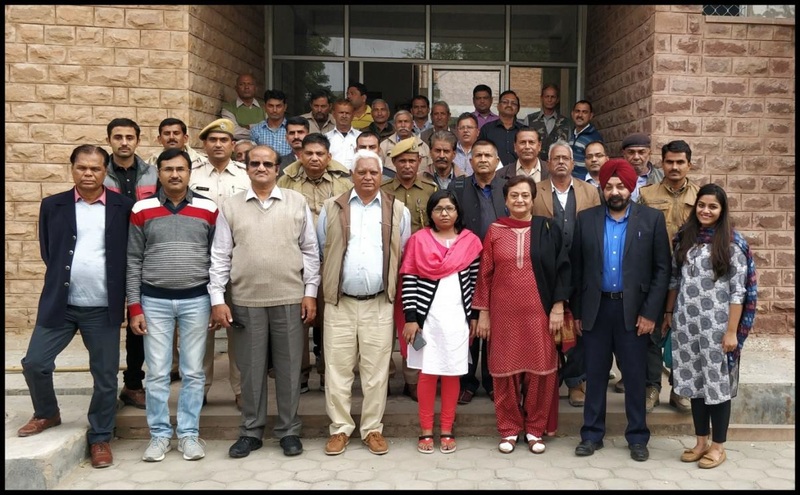 Tiger Trust has been involved in training the forest staff on the prosecution of wildlife crimes for the past 15 years. 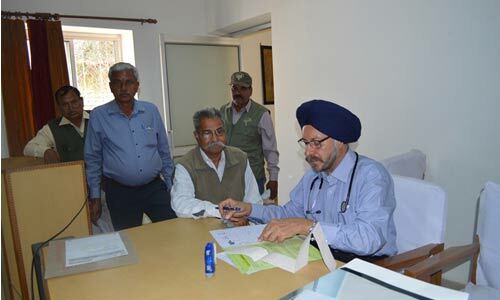 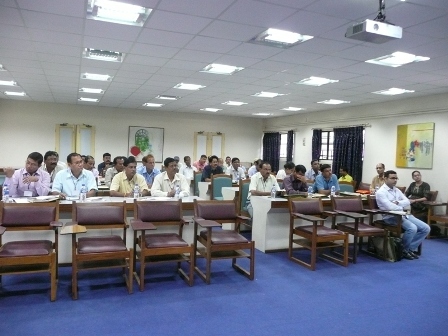 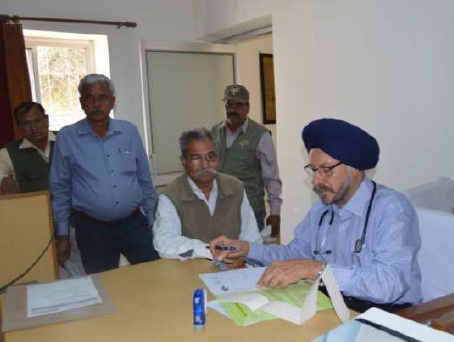 It has already trained more than 1500 forest guards, foresters, and senior staff. 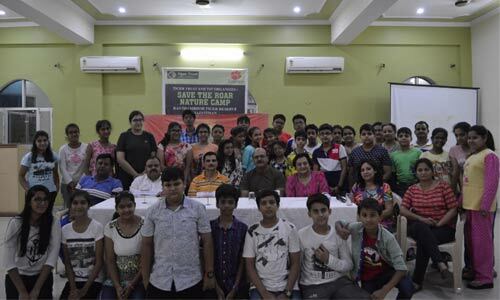 Tiger Trust believes that the one way of securing the environment is in sensitizing the budding generation. 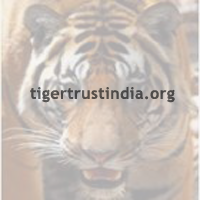 Hence, Tiger Trust annually conducts its awareness program ‘Save the Roar’. 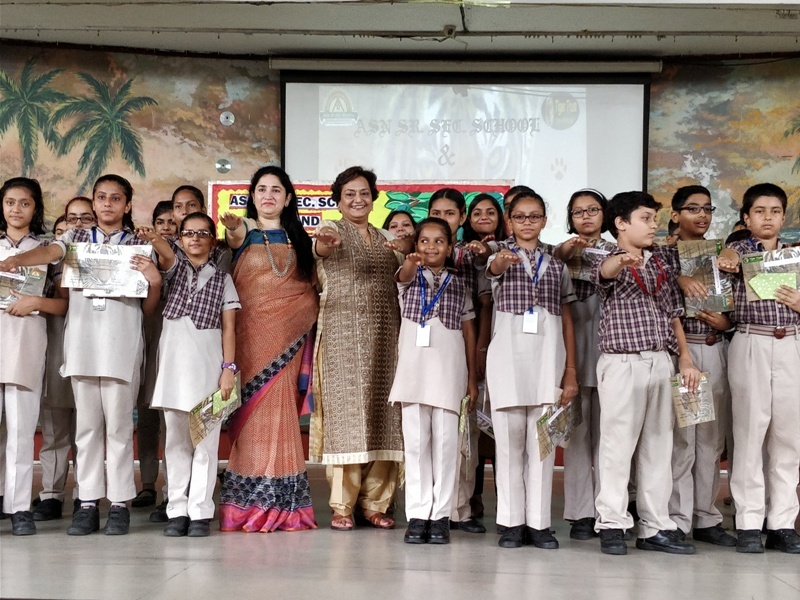 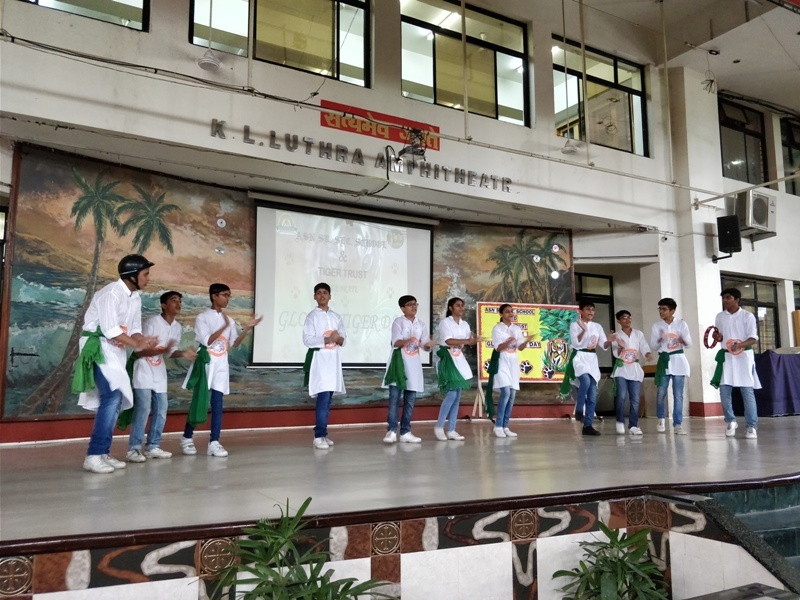 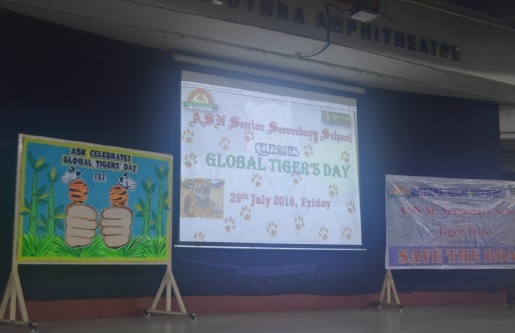 Students ..
Tiger Trust celebrated Global Tiger Day with ASN Senior Secondary School, Mayur Vihar. 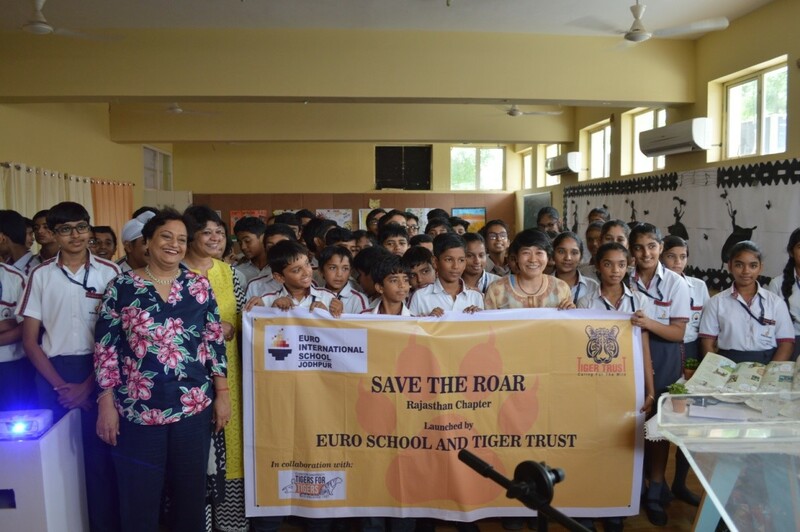 Sixth Anniversary of the Global Tiger Day, Tiger Trust organized Save The Roar campaign at the ASN Senior Secondary School, Malviya Nagar, Delhi on 29 July 2016.